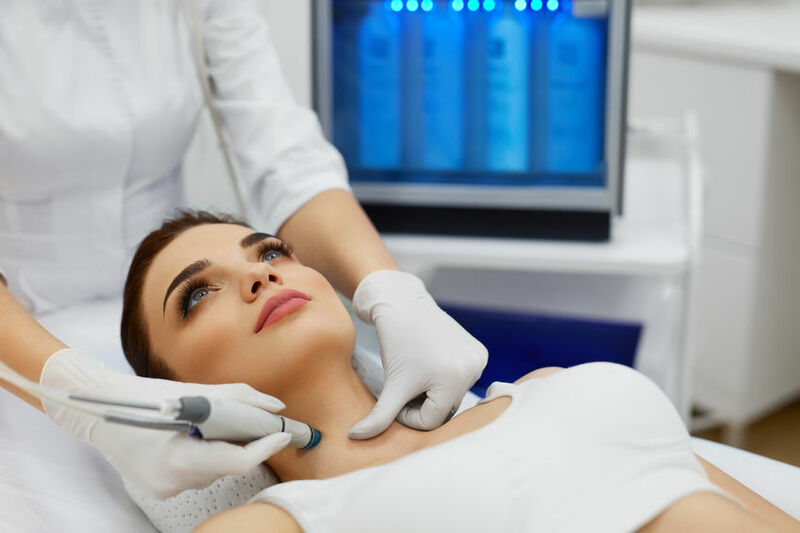 Fractional CO2 laser resurfacing treatment produce similar clinical efficacy as traditional CO² ablative treatments, with much less downtime and side effects. 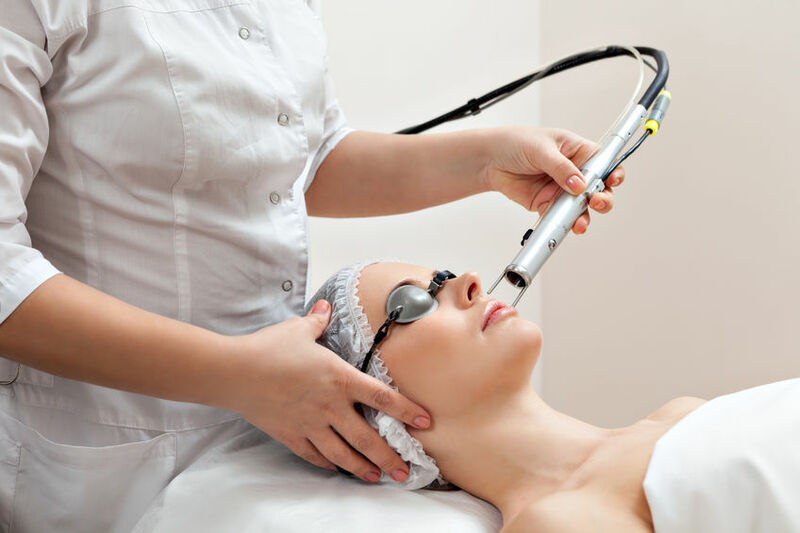 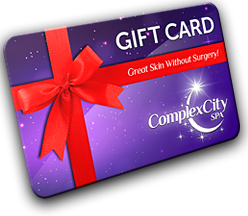 After a rigorous process, the ComplexCity Fractionated CO² Laser was ultimately chosen by our practice because of its precision and reliability to safely deliver desired treatment outcomes. 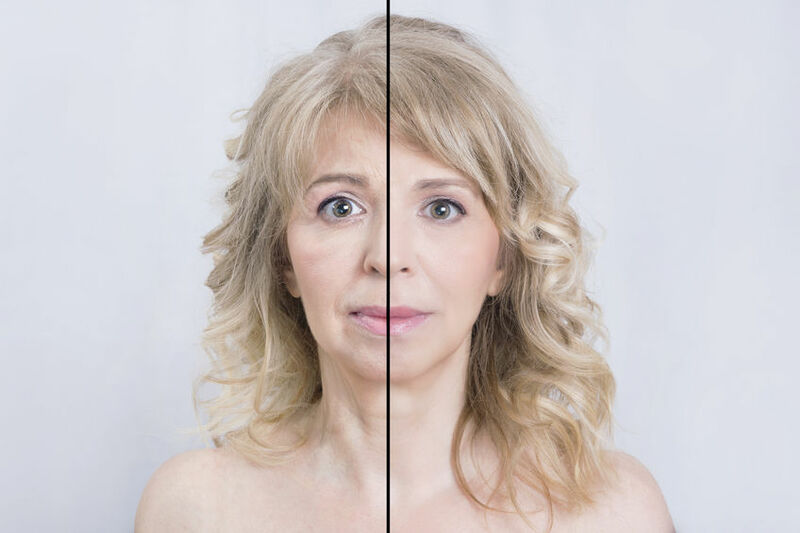 The ComplexCity Fractionated CO² is the newest fractional resurfacing technology FDA approved to remove wrinkles, improve skin and texture, tone and pigmentation. 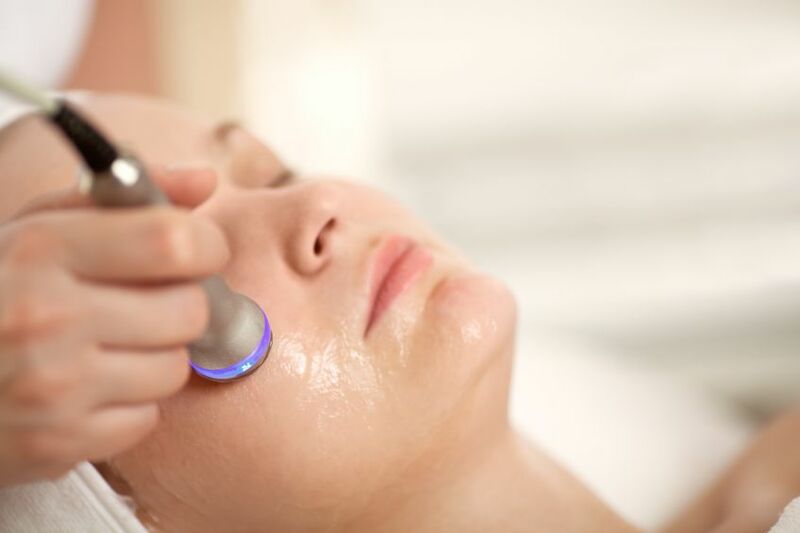 Also, unlike traditional CO²resurfacing, fractional resurfacing can be used on the neck, chest and hands.